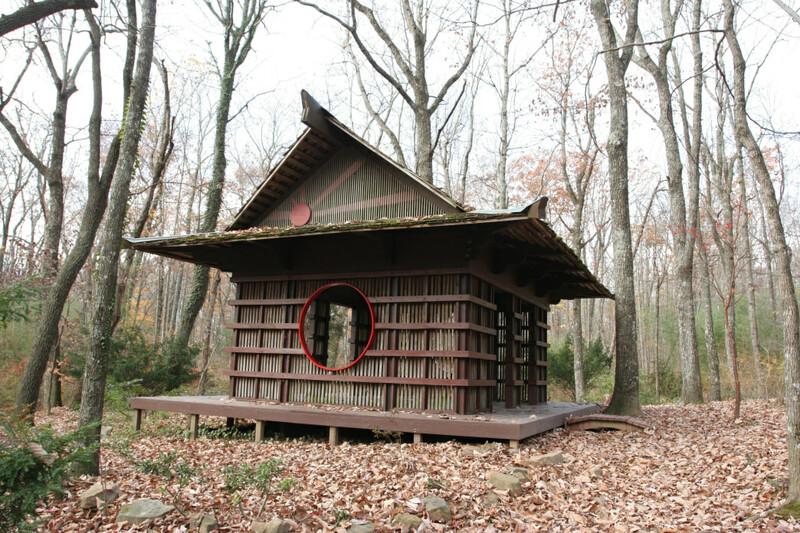 Spanish for “Mountain of Health”, Monte Sano State Park was once the site of an inn that touted cures for ailments in its spring waters. The inn is long gone, but for those who thirst for the outdoors, the curing waters remain and the rewards are plentiful in the 2,140 acre park. 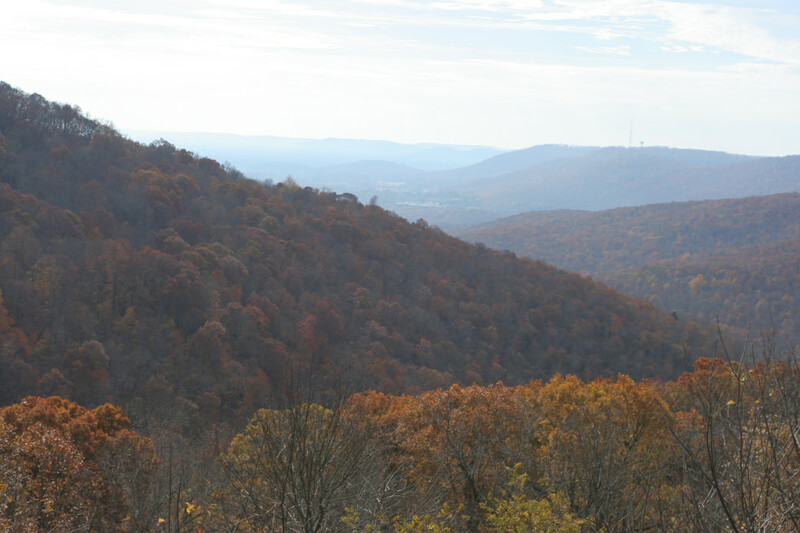 The crown jewel of hiking in the Huntsville metro area, the park features 22 miles of trail offering a variety of loops and routes for whatever your running lifestyle demands. You'll love making a combo of the North and South Plateau Loop trails, a great 5 mile run on a wide level dirt path. The loop takes you past several overlooks, including O'Shaunessy Point, where you may also catch a view of the wild goats that inhabit the mountain. Cut off on the Fire Tower trail to see the namesake tower, and switch back on the Family Bike Trail for added distance. It's worth the break to enjoy the beauty of the pond near the bog trail, or take in the hidden delights of an old Japanese Tea Garden on the north side of the park. Rev up the difficulty by splitting off South Plateau into Mckay Hollow, two miles of rocky terrain and some of the steepest inclines in the park. You won't want to miss this area in late fall with it's spectacular fall colors. 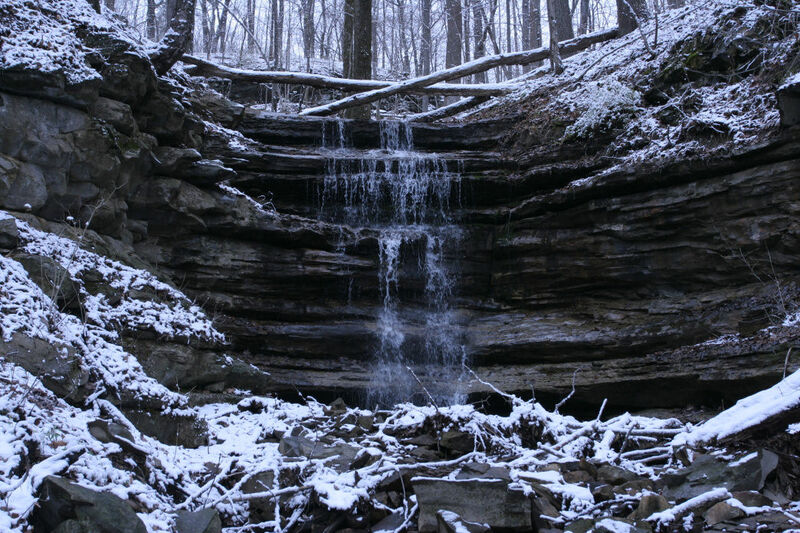 If it's a good mix of difficulty and distance you seek, try out the Arrowhead Trail and check out the Devil's Well, a 190 ft. deep pit cave along an out and back trip that pushes 11 miles total. For a quiet run that comes alive with springwildflowers, it's worth creating a circuit from the Sinks and Goattrails. You'll find a great deal of level hiking once you take the initial drop in to the valley, including the popular Mountain Mist trail, just be prepared for the grind out on the Goat Connector Trail at the end. A spot for both novice and expert runners, there's a lot of variety here to choose from. Steer away from the Family Bike Path, which mountain bikers frequent, and watch out for flying discs if you venture on the north. The Plateau Loops make great training grounds for 5k and 10k runs, while dipping through the valleys will bring you more of a challenge with rocky terrain and steep grades. From downtown Huntsville, take Pratt Ave east. It Bankhead Parkway and then Fearn Dr. Turn left onto Nolen Ave to reach the State Park entrance. 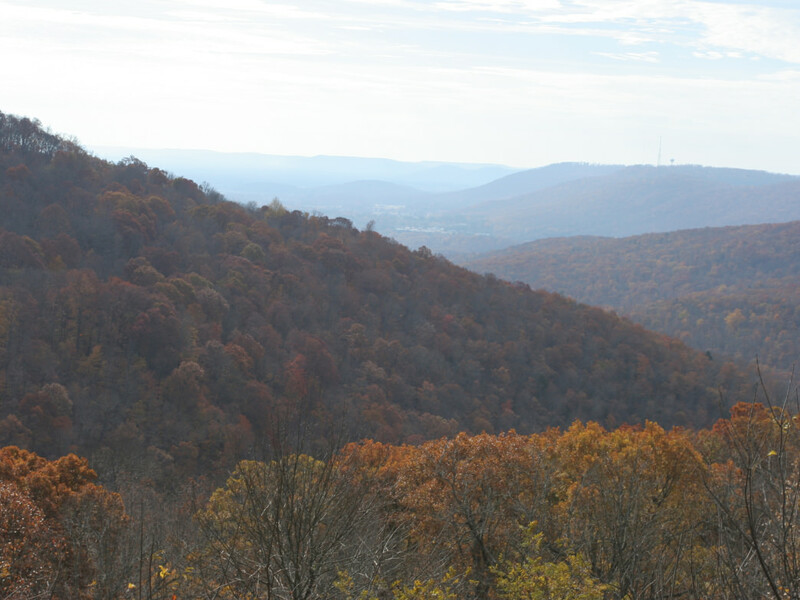 An additional trailhead is located off of Monte Sano Blvd. Dogs on a six foot leash. Bicyclists ride only on trails or sections of trails that are open to bikes. Bicyclists 16 & under must wear a helmet. Wait two days after rain before riding trails. Rock climbers, boulderers, rappellers, & cavers check-in at Park Office. Trails close 30 minutes before sunset. A full listing of Park regulations can be obtained from Park Office.